Rebuilt / Salvaged Vehicle Issues. McCarville Law P.L. 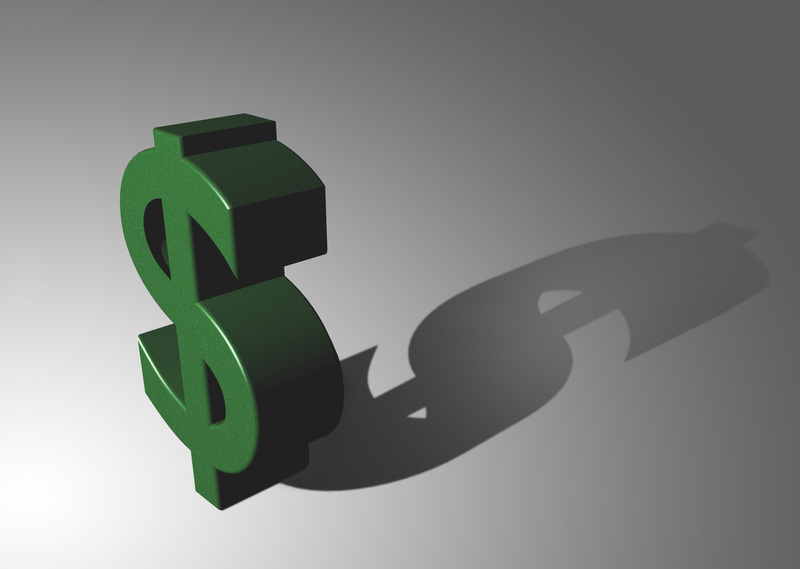 's consumer advocacy practice areas: Automobile Repossession Disputes; Auto Dealer Fraud, Auto Sales and Financing Scams, Auto Finance and Consumer Credit Law, Vehicle Title Fraud, Lemon law, Usury, Undisclosed Vehicle Damage, Undisclosed Prior Wreck or Salvage Vehicles, Odometer Roll-Back, Faulty Vehicle Repairs, Deceptive and Unfair Trade Practices, Truth in Lending Act (TILA), Fair Debt Collection Practices Act (FDCPA) Fair Credit Reporting Act (FCRA) Equal Credit Opportunity Act. (ECOA). 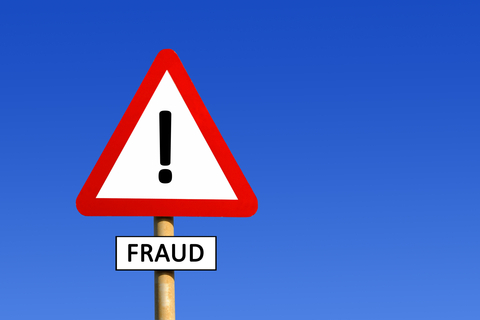 Do you think you have been defrauded by a Motor Vehicle Dealer? Florida has consumer protection laws that can help with this. The dealer and auto finance industry are rife with abuse, fraud, and the over charging of interest, You can easily fall prey to their tactics and end up owing far more than you expected or were told. 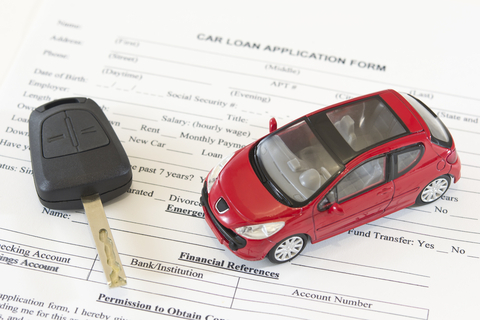 Fortunately, there are many federal and state consumer laws in place that provide victims of Auto Finance fraud remedies. 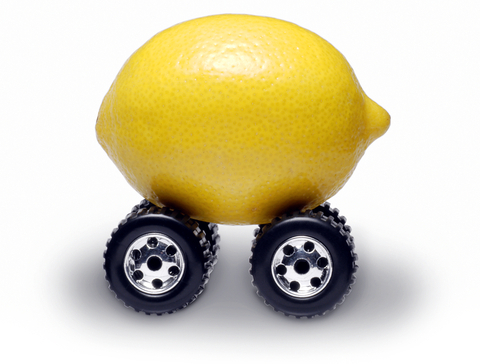 Do you have a Lemon Law Claim? 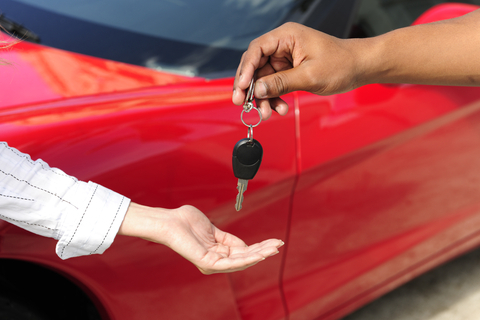 Is your new Vehicle Purchase not working as intended? If this is the case you may have rights under the Lemon Law available to you. 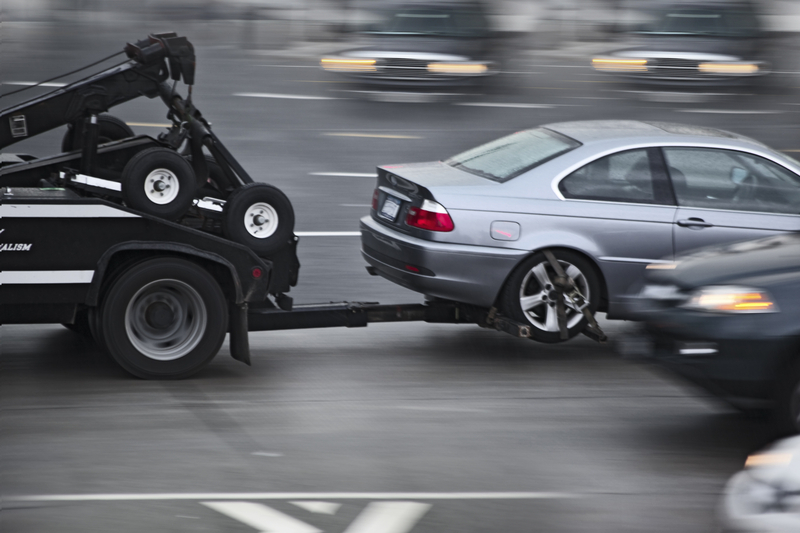 Has your Vehicle been repossessed? 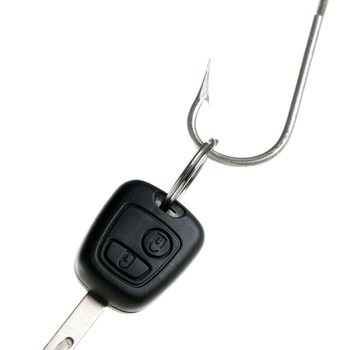 Are you fighting to get your vehicle back? Were altercations with the repo man? 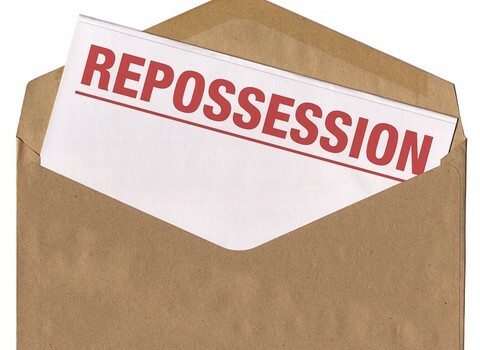 Was the loan not in “default” when the repossession occured? If so you need legal advice. There are many options you need to be aware of. We are here to help! 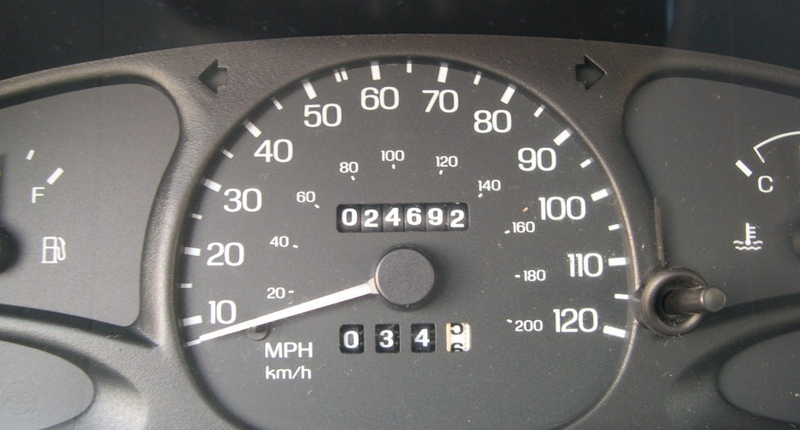 Do you have a vehicle that you suspect had its odometer rolled back, reset, or tampered with? Odometer Fraud is a Federal Crime and a consumer injured by odometer fraud has civil remedies available. Call the firm for a free consultation. 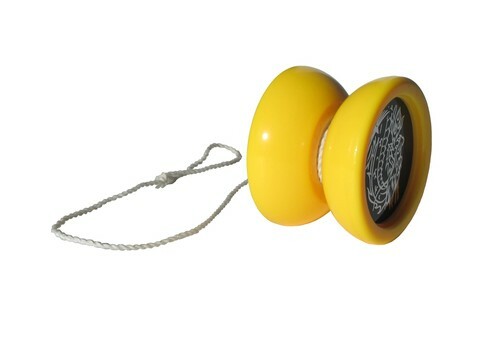 Website under construction updates coming soon.